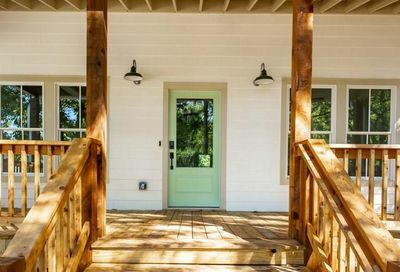 Grant Park is one of Intown Atlanta oldest and finest neighborhoods with its nationally recognized historic district including more than 130 acres of green space, recreational area, and residential neighborhoods . Grant Park is renowned for its breathtakingly gorgeous Victorian style homes and abundant parkland. Grant Park actually takes its namesake from Atlanta’s oldest public park Grant Park. But what makes Grant Park unique is that, despite its close proximity to downtown, the area provides that welcome feeling of stepping back into a time when life was simpler and neighborhoods were built on community. 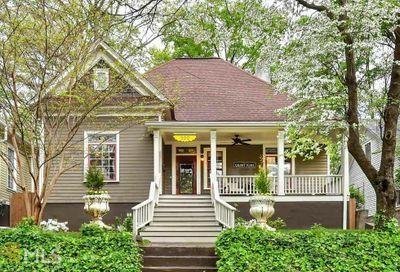 Grant Park is an Intown Atlanta neighborhood listed on the national register of historic places, Grant Park is well-known for its beautifully restored Victorian style homes, charming Cottages, early 20th-century bungalows and many bricked paved sidewalks. Grant Park real estate is also known for strong property values. What longtime residents and working professionals find most unique about Grant Park is that, despite its close proximity to downtown, the area provides that welcome feeling of stepping back into a time when life was simpler and neighborhoods were built on community. Lots of green space and retail. With tree-lined streets, little villages of local shops, and restaurants frequented by locals as well as visiting “foodies”, Grant Park is an area where residents and visitors can relax and feel at home. Popular sites such as Zoo Atlanta, the Cyclorama – a fascinating cultural attraction of the Battle of Atlanta in 1864. 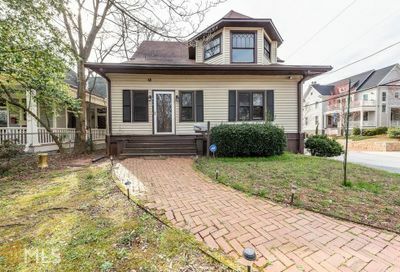 Ready To Start Your Grant Park Home Search?